John Mellor and Nick Taylor will personally provide you with friendly, confidential, well informed and honest advice when appraising your property. To request a free and without obligation market appraisal of your property, please call us or complete the form and one of our experienced staff will contact you. John Mellor prides himself on his handpicked team of property professionals, who all have an extensive knowledge of the local property market and who share his values of honesty, integrity and remarkable customer service. 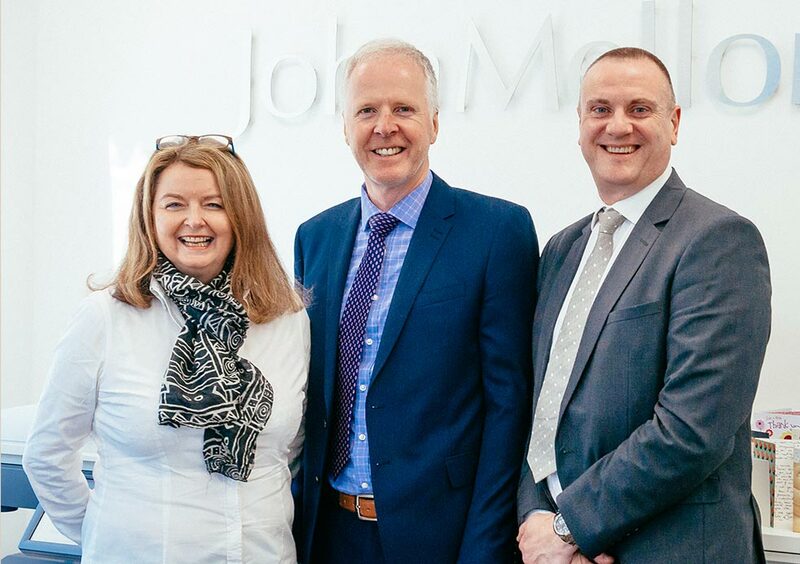 John and his team have gained an unrivalled reputation for successfully selling thousands of properties in the Heatons, whilst never losing sight of the best interest of their clients. They will always work hard to achieve the maximum possible price for your property and boast a dynamic and unique approach to selling your home. John Mellor who owns and runs the company is the most experienced local estate agent in Heaton Moor, with a hands on approach he has been in the business for 35 years. His unrivalled local property knowledge, expert valuation skills and enthusiastic positive approach to selling ensures that clients return to him time and time again. 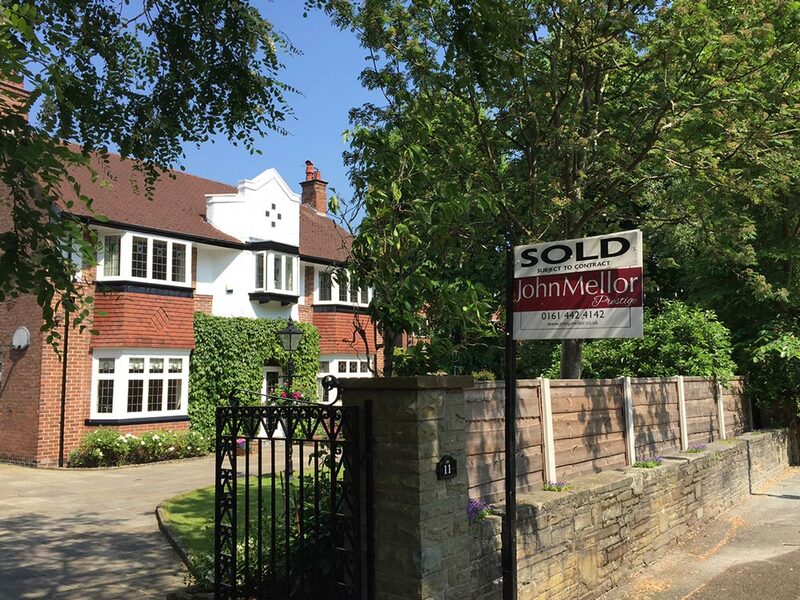 Owner Director John Mellor and his highly experienced team have built up an enviable reputation for honesty and integrity over 35 years of selling property in Heaton Moor and surrounding areas. Much of our business is repeat business and word of mouth recommendation. We use all of the latest technology to maximise exposure of your property along with exceptional presentation, a professional caring and helpful approach, ensuring that we achieve the best possible selling price for you. Get in touch today to find out how we can help you sell your home. We want to thank you very much for your work in the sale of our house, for the second time you have exceeded our expectations and we are now settled in our new home thanks to your tireless efforts. Nick at John Mellor is an absolute miracle worker! I walked in in January with a list of 10 houses I liked; and walked out in May with the keys to one of them (with Nick having found us a great buyer for ours in between). He, Wendy, John and the team are an absolute pleasure to deal with - responsive, flexible and most importantly direct and honest. Can't recommend them highly enough. John Mellor and the team provided a seamless service when we sold my late Mum's house. The professionalism and honesty were first class. I grew up in the house and the kindness and consideration were much appreciated during a difficult time. John Mellor should be your first and only agent to deal with in the area.